Based in Newman Western Australia, Serene Bedlam Photography provides professional portrait, event, commercial and photobooth photography in Newman and across the Pilbara. Life can often be crazy, a joyful busy and energetic bedlam filled with life, love, noise, confusion and laughter. Amidst that craziness there is often a moment of serenity, sometimes a split second that can capture all that energy in peace. That moment of serene bedlam is what I aim to capture through my camera. Serene Bedlam specialises in portrait photography – a birthday or a cake smash, family get togethers in a studio setting or outside in our beautiful Pilbara. We also love the challenge of landscape photography or the energy of event photography. We also have a great range of props for a fun-filled photobooth which is fantastic for every occasion.  If you’d like more info about any of my photography please contact me on Facebook, send me an email to sarah@serenebedlam.com.au or fill out an enquiry form on the contact page of this website.